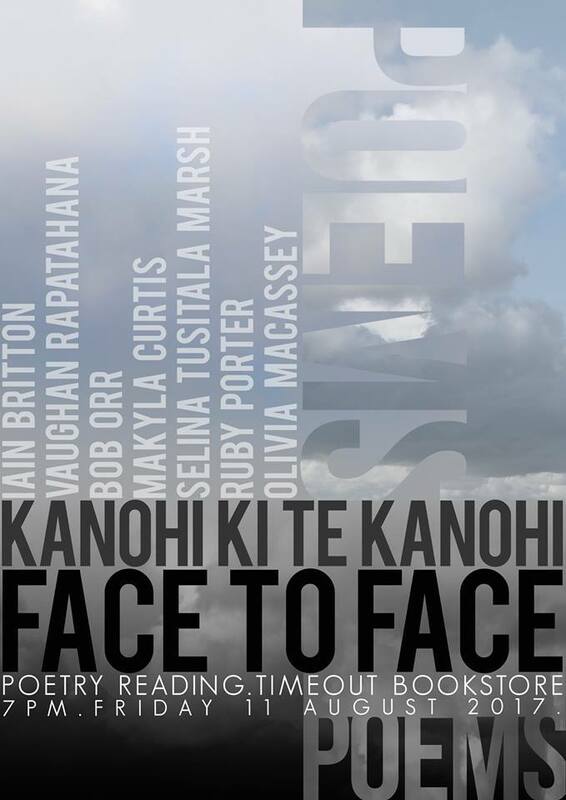 Iain will be reading poems from his latest collection THE INTAGLIO POEMS at TIME OUT BOOKSTORE in Mt Eden, which will also involve six of the very finest poets in and around Auckland. The reading will start at 7pm on Friday 11 August. Phantom Billstickers will generously be helping to promote the reading by placing posters around the city.